Microsoft has renewed an academic promotion from last May that offers students the chance to bag a free Xbox 360 when purchasing a computer. Assuming you can prove your enrollment (enter an edu email address here, for instance), all you have to do is buy a "qualifying" laptop or desktop priced at $699 or more ($599 in Canada). 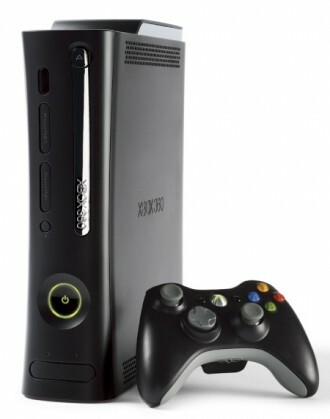 In return, you'll receive a basic 4GB Xbox 360, which usually fetches about $200. Participating retailers in the US include Best Buy, Dell, Fry's, HP, Microsoft Stores and Newegg, while Canadians can shop from Best Buy, Dell, Future Shop, Staples or The Source. Microsoft's store lists various eligible machines, including popular ultrabooks such as the Folio 13, as well as machines in virtually every other form factor. Microsoft's Brandon LeBlanc recommends the XPS 13, which he recently purchased. The deal kicked off this weekend and ends September 8. If you're interested in Windows 8 at all, you may want to wait a couple weeks before claiming your free Xbox. Microsoft is running a separate promo that offers a super cheap upgrade path to its latest operating system. If you purchase a Windows 7 PC after June 2, you'll be able to buy Windows 8 Pro for $14.99 -- a heck of a lot cheaper than retail pricing is likely to be, according to NPD analyst Stephen Baker.